Today kicks of a brand new series that I hope will be fun and helpful, A-Z travel packing tips! I’ve invited some of my blogging friends to share their favorite travel packing tips, and first up is my friend Jana sharing tips about packing alcohol in checked luggage. As a frequent traveler, I’m always looking for ways to make my packing easier and simpler. 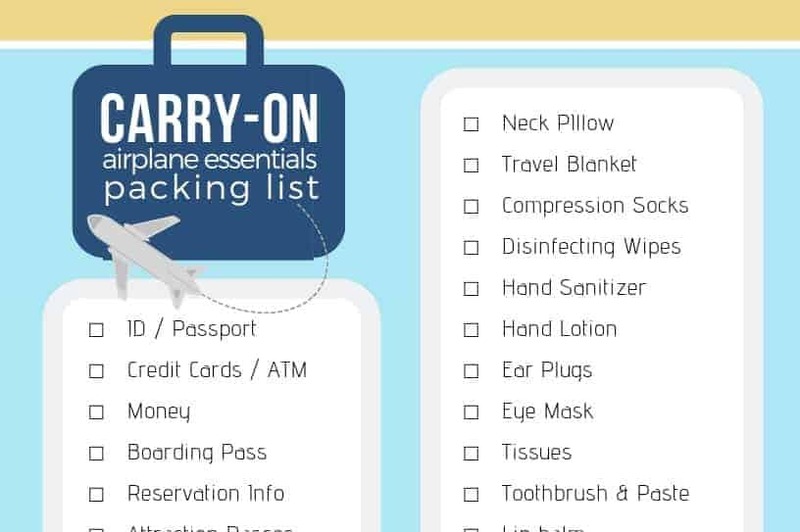 Travel and packing hacks that make my travel and packing less stressful and quicker are life savers in my book, and the more you travel, the more hacks you come across. Packing wine and other alcohol bottles are some of the best hacks. Whether domestic or international travel is in your future, you’re bound to end up tasting at a local vineyard, brewery, or distillery and will want to take a few bottles home. Maybe you don’t have enough bottles to bother paying for shipping a big box. Or maybe you simply want to bring a bottle or two with you on a trip for a girls’ weekend to save money. Either way, here are a two of my best alcohol packing tips that will help ensure it travels safely in your checked luggage. Bubble wrap and plastic bags. I keep a few sheets of bubble wrap and a couple of plastic bags in my suitcase when I travel. Always. In addition to being perfect for wrapping up precious liquid cargo for a safe journey home, it’s also perfect for other fragile items that I may find along the way. And because they are so light, they doesn’t eat up any of the weight in my suitcase and they fold easily. Clothing and hotel laundry bags. If you don’t plan ahead and bring packing materials with you, you can always roll your bottles up in your own laundry and use a bag from a hotel room. Most hotel rooms have bags for dry cleaning or laundry service in the closest ,and you could snag a trash bag from the can if you don’t have anything else to wrap around your bottle to ensure it doesn’t leak in your suitcase. in your suitcase. I have one in my toiletry case so it’s with me wherever I go. Thanks Jana for the great travel packing tips! Be sure to visit Jana at Whisky + Sunshine to see her great adventures! Great Rhonda! Glad they were helpful, hope you have a great trip.